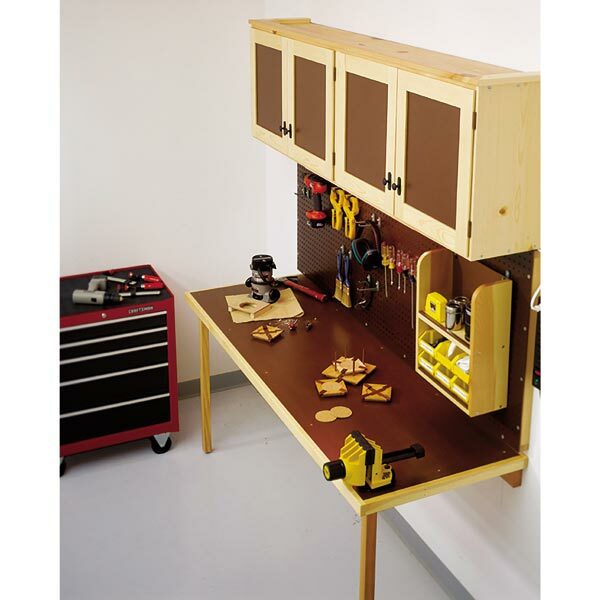 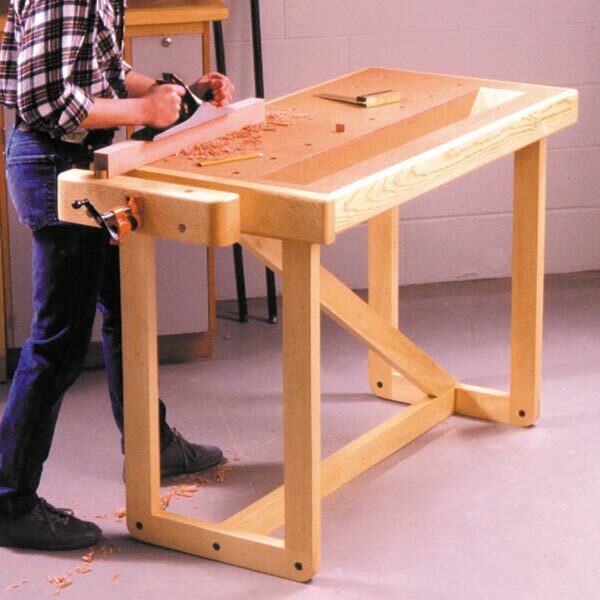 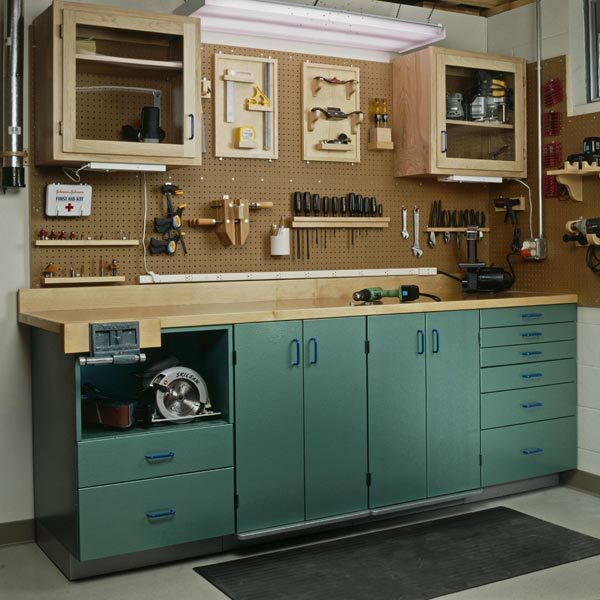 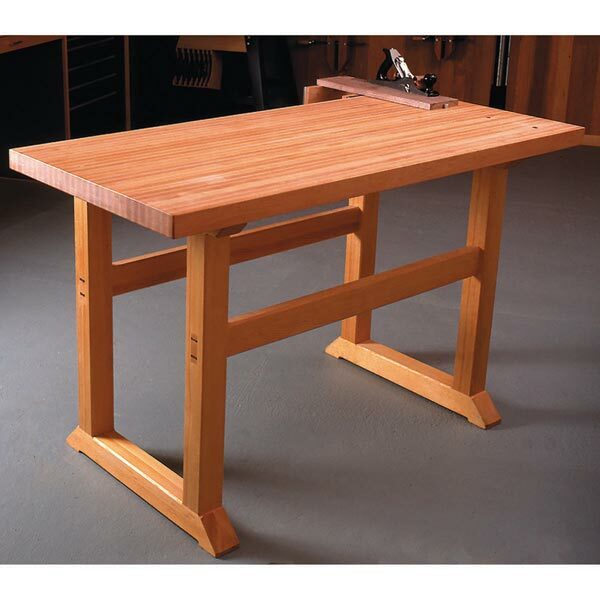 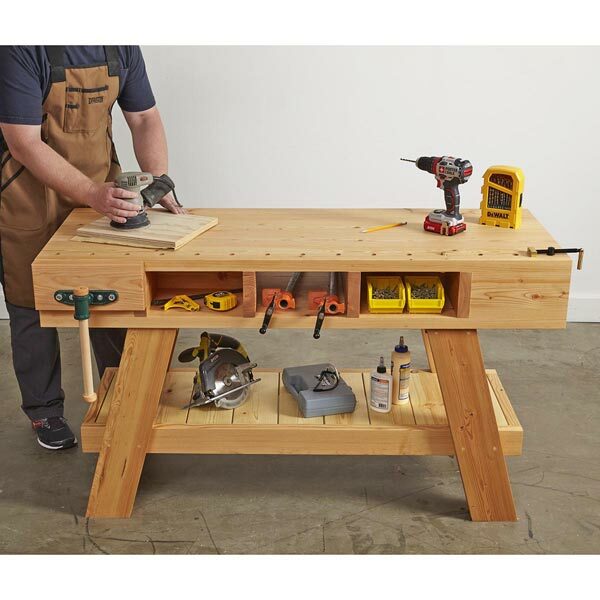 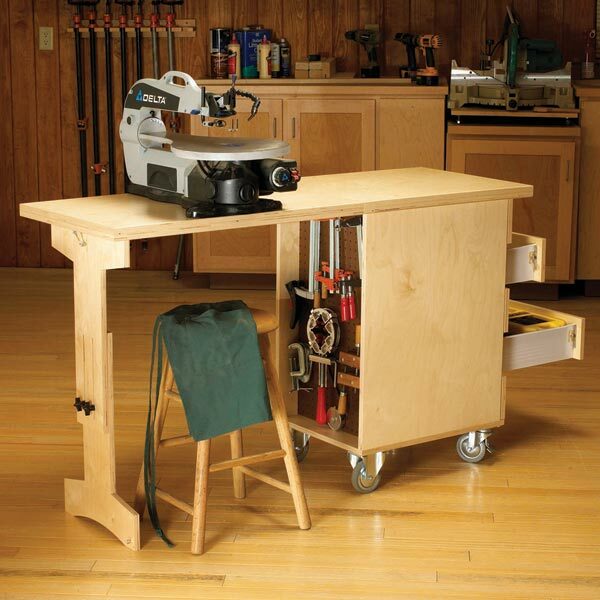 Whether you need mobile storage or a steady work surface, this portable helper with its fold-out extension perfectly suits a space-squeezed workshop Raising the fold-away top creates a 58" wide x 21" deep work surface. 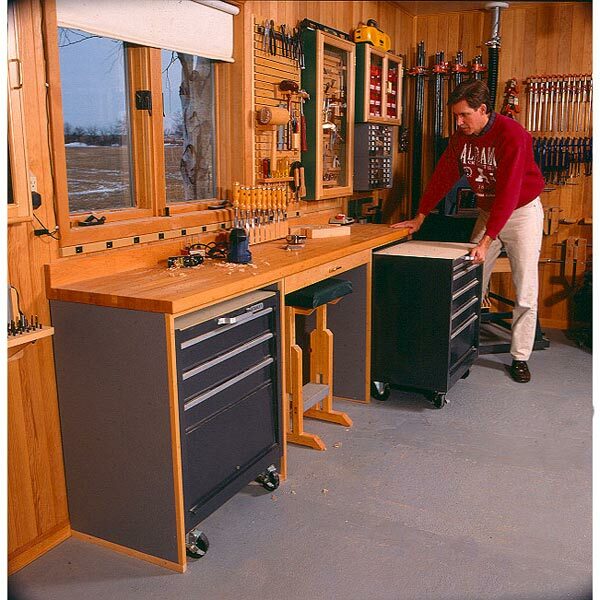 Two-way locking swivel casters hold the cart in position when used as a tool or assembly stand. 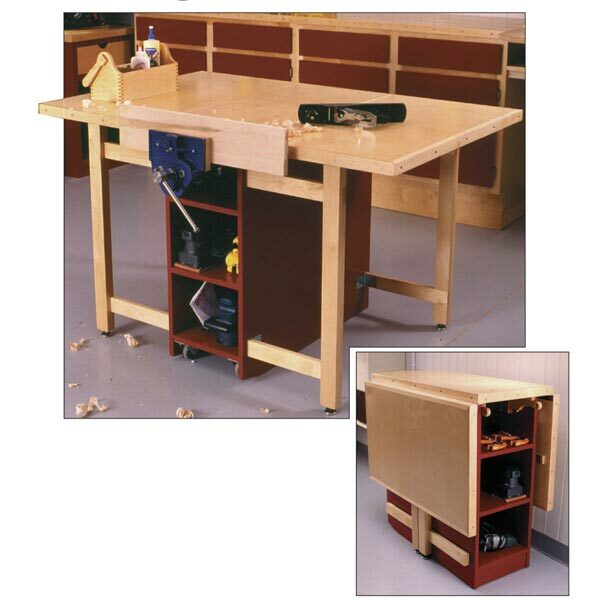 Overall dimensions are 26" wide x 21" deep x 35" high (on casters). 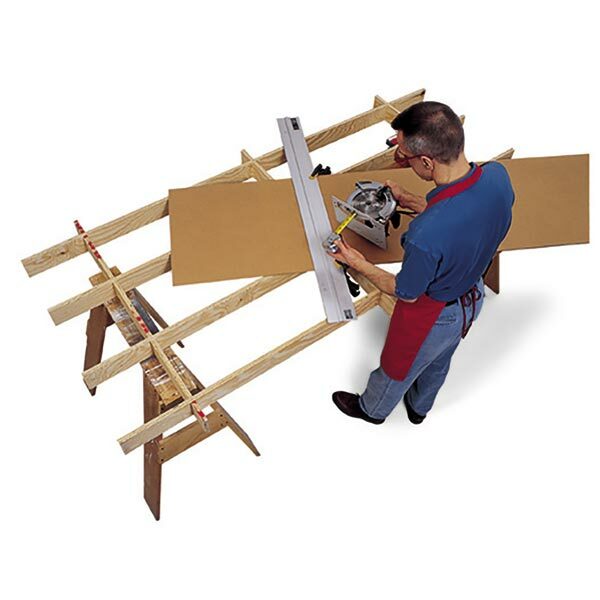 Raising the fold-away top creates a 58" wide x 21" deep work surface.